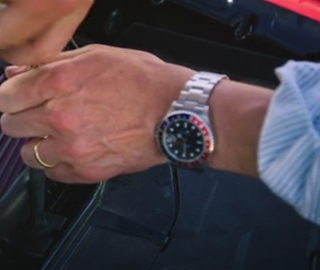 Fans of The Grand Tour would have spotted a new watch in their latest season episode 1 released yesterday. We all know that at least 2 of the guys in The Grand Tour collects watches. 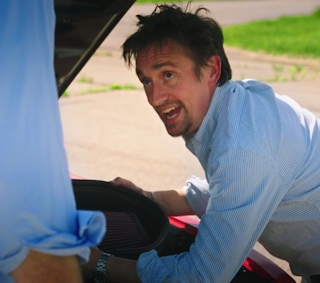 They are James May and Richard Hammond. 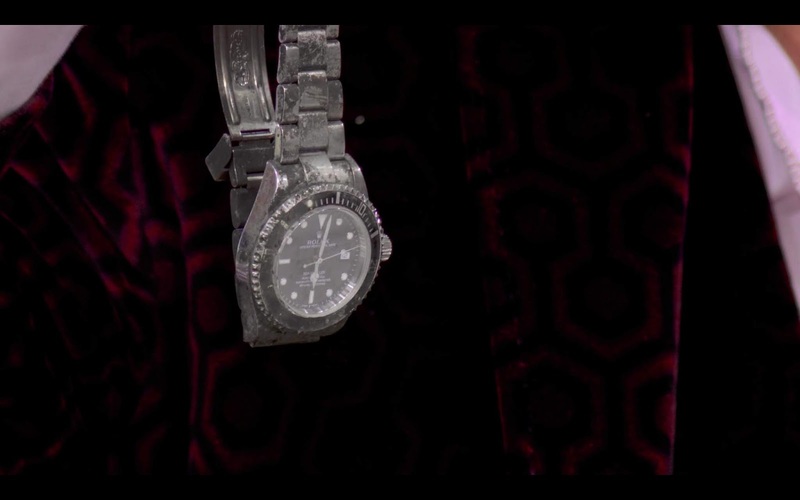 James is known to have every watch he bought and his collection is vast. As for Richard, he is normally spotted with a Rolex Submariner or SeaDweller on the show and a Tissot when he goes on one of the specials. The watch survived this crash. 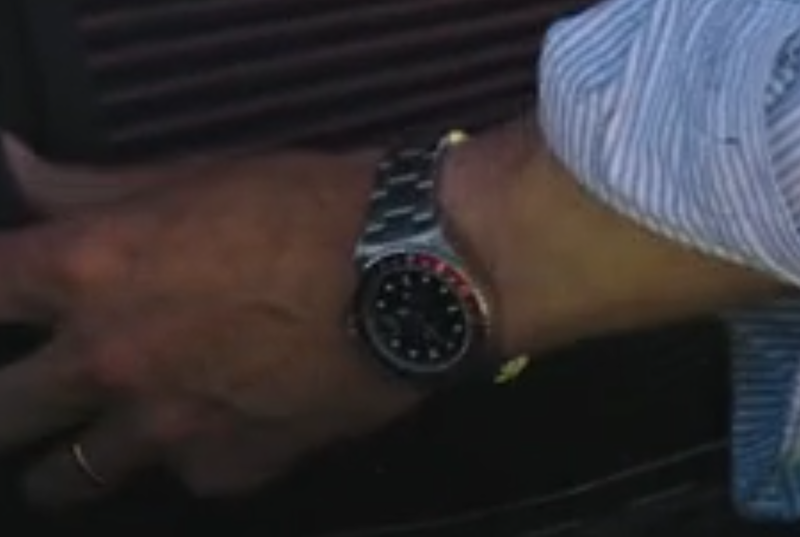 Evidently they found the watch in the car after the fire was put out. 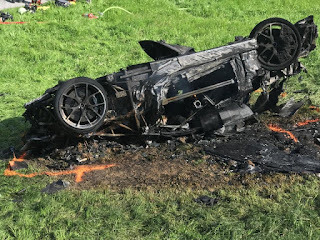 Talk about tough. 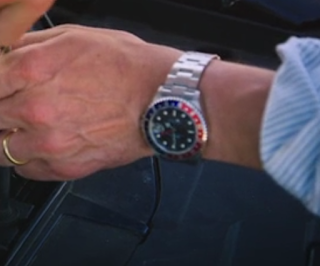 In the latest episode of The Grand Tour, Richard was spotted wearing this watch. 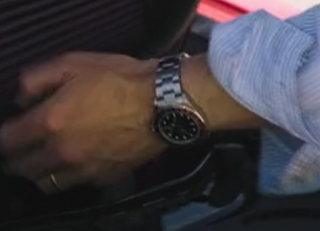 I am pretty sure he has not worn this watch before in any of his shows (that I have seen). 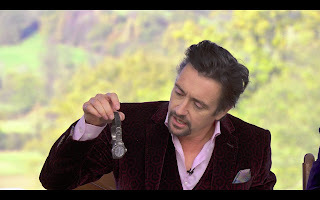 It looks like a Coke. But for sure it is the 5 digit reference GMT Master II.